Situated in the horn of Africa, the next-stop is Djibouti, officially known as the Republic of Djibouti. It is bordered by Eritrea, Ethiopia and Somalia. It is divided in three distinct zones: the coastal plain in the southern part, the volcanic plateaus in the central part and the mountain ranges in the northern part of the country. There, you shall enjoy a tropical climate with a hot weather during summer seasons. The country’s population is around 903, 236 people in 2016 and the natural increase is set to be positive for the next few years. WHAT CAN I DO IN DJIBOUTI? Even if Djibouti is a tiny country, as an active volcanic area, one of the amusing activities is the canyon and drifting on tectonic plates. People looking for unique sceneries and adventurous activities shall not be disappointed. One of the main tourism attractions is swimming with the famous whale sharks. It is the main area around Djibouti and one of the best places in the world to locate these stunning creatures. Sometimes, it is the main reason why some visitors stop by. If you fancy nature and stunning sites around Djibouti, the Lac Assal is a popular one. It is a huge crater lake famous for being the third lowest point on Earth and is a challenging experience registered in the UNESCO World Heritage site. Evaporation is the main activity. It makes the water go out from the famous Lac Assal. Even though the lake is very salty, it gives benefits to the life of the local people in Djibouti. People can use the salt for personal use. Sometimes, people also trade the salt for the commercial purpose. 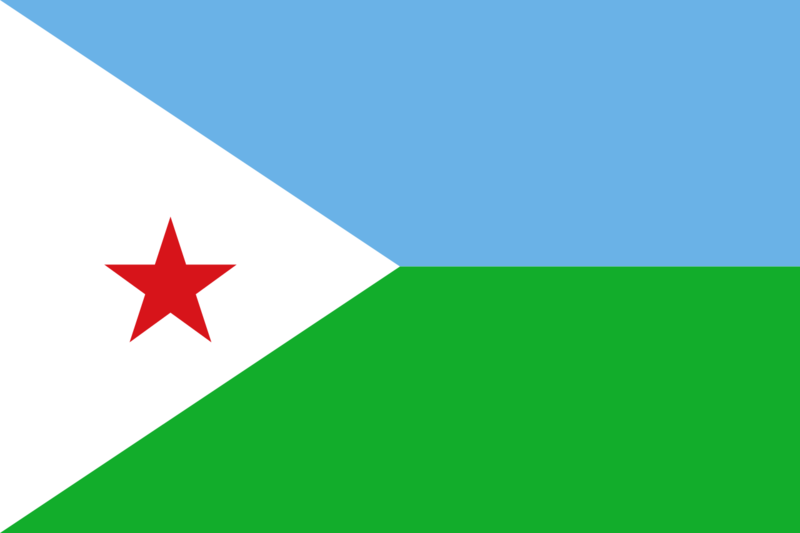 Djibouti City is the official capital and largest city of the country. Formerly known as the Pearl of Gulf of Tadjoura because of its location, it is positioned near one of the busiest distribution ports and acts as a refueling, import and export center. The Port of Djibouti is the main littoral harbor bordering Ethiopia, hosting a number of foreign embassies and several headquarters of many international companies, non-profit organizations (NGOs). Djibouti City is also home the Djibouti-Ambouli International Airport, the main domestic airport connecting to several international destinations. Known for its diversity, French and Arabic are the two main languages. French is normally used for education, business and political purposes and Arabic is mostly taught as a first language. Djibouti has the second-largest economy and a market-based, free-enterprise of any city in the Horn of Africa after Addis Ababa. In fact, the economy in Djibouti relies mainly on service activities because of its strategic position as a trading zone. However, the country is still undeveloped with a high rate of unemployment. Djibouti’s main economy relies on food processing, construction, building of ships and repair.